Last week, we released the sixth version of the TX Text Control web site. In addition to the updated layout and graphics, this blog post looks at some of the new web site features. By clicking on the arrows to the right and left of the main graphic, you can now quickly jump between TX Text Control products. Similarly, you can now access the latest blog posts using the spring board to the right. When you enter a search term into the search box at the top right of every page, an auto complete list appears from which, you can select commonly used search terms. For example, all the properties and methods that TX Text Control offers are available in the auto complete list. This makes searching in the documentation much easier. 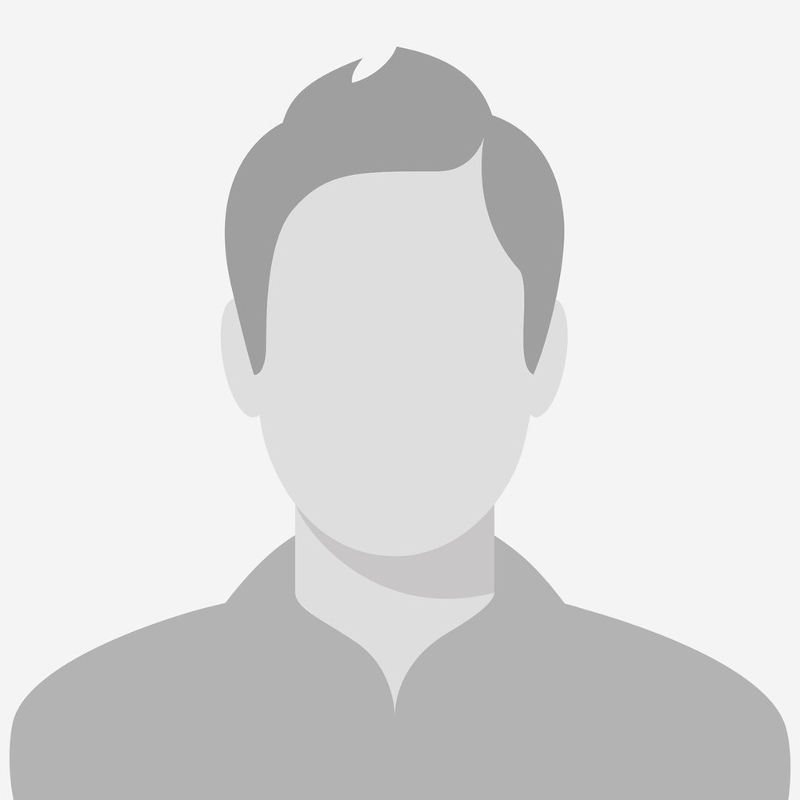 Over the past two decades, we have collected a large number of source code snippets. They are updated for each new version of TX Text Control. To allow faster access to these samples, we have now re-structured the entire library. 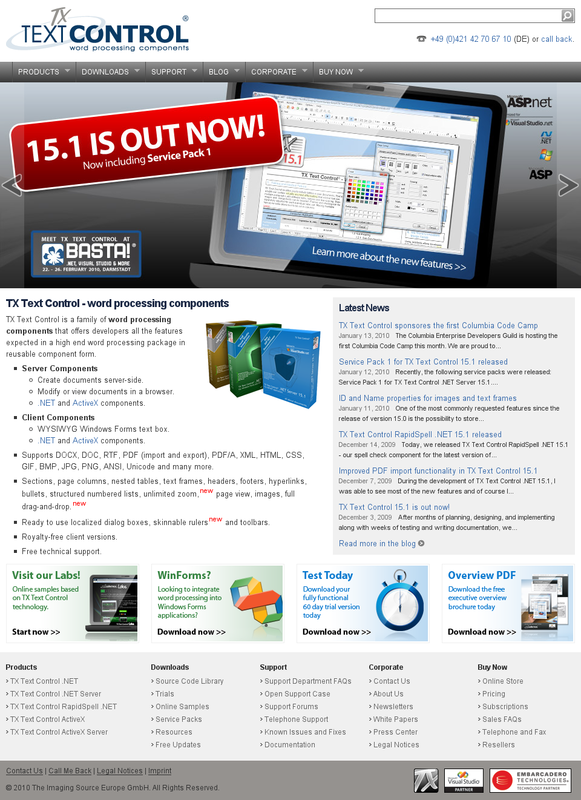 It is now sorted by TX Text Control product and programming environment. A number of techniques have been deployed under the hood to make the TX Text Control web site load as quickly as possible. If you used the old web site a lot, you should be able to feel the increase in page loading speed.